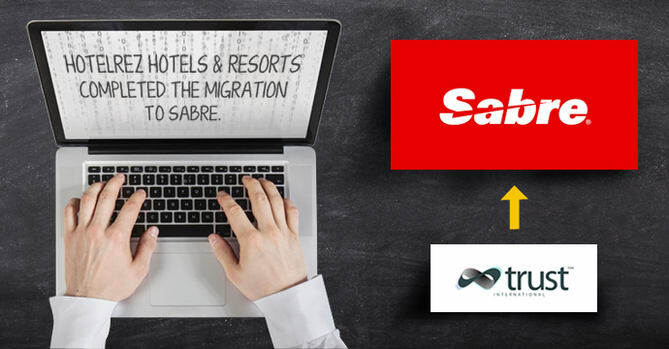 HotelREZ Hotels & Resorts has completed the migration of its member hotels to Sabre’s SynXis Central Reservations and device responsive booking engine, securing its ability to provide more than 1,000 HotelREZ customers with access to Sabre’s industry-leading technology. 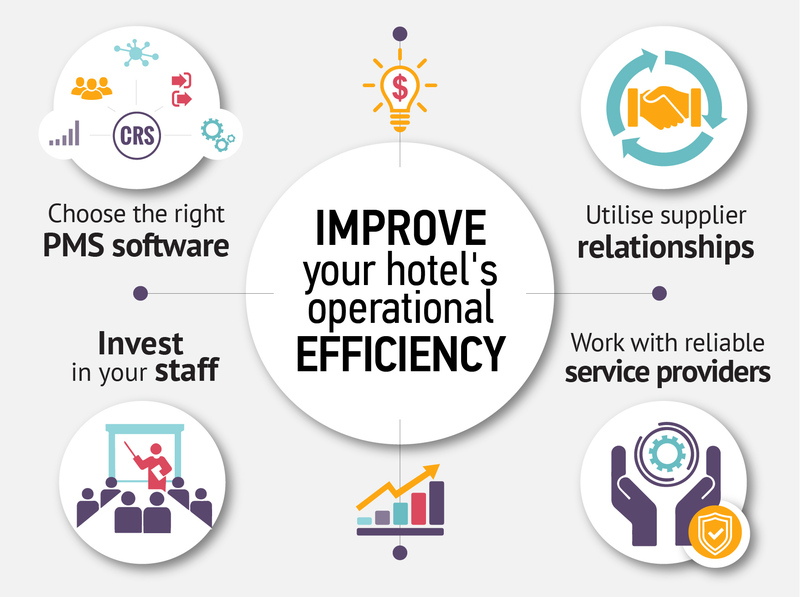 Sabre’s broad portfolio of hospitality solutions empowers hoteliers to create and deliver a unique and differentiating guest experience based on their specific brand. 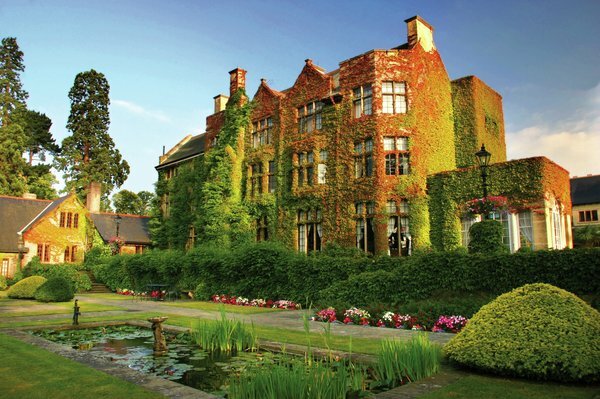 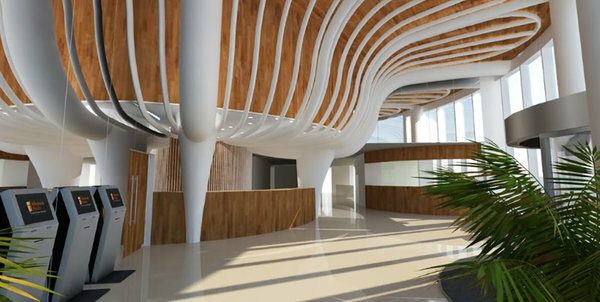 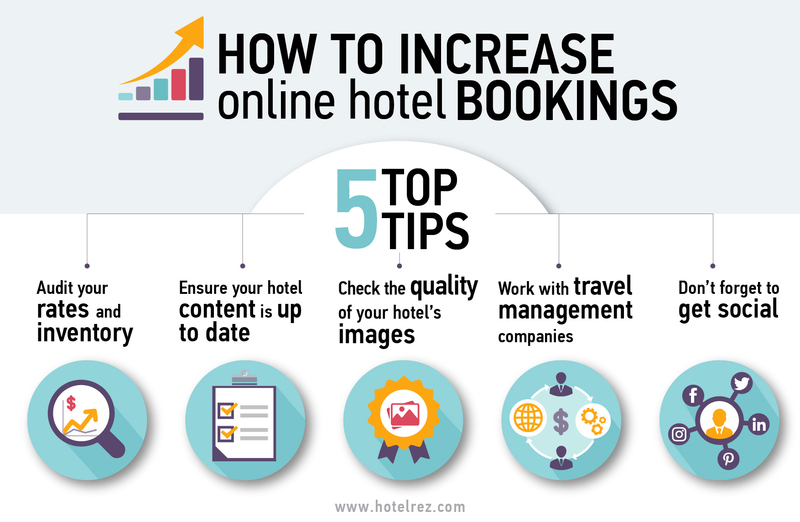 By implementing Sabre’s technology solutions, HotelREZ will help its member hotels take advantage of connections to new channels and expand beyond its already strong presence in EMEA and accelerate growth further into geographical markets such as the Americas and China, where Sabre has strong channel connections. 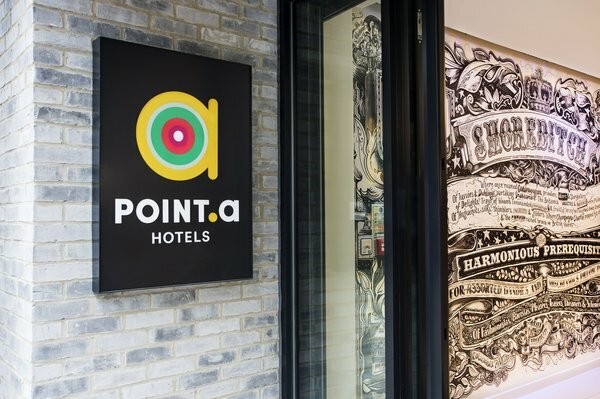 In addition, HotelREZ customers will have access to Sabre’s newest device responsive booking engine, which offers some of the most innovative approaches to merchandising and customer experience in the hospitality market.